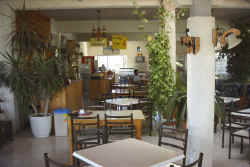 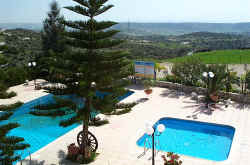 Rantzo Apartments are situated in the delightful village of Pissouri, Cyprus. 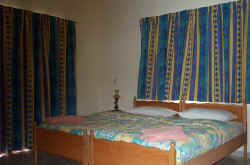 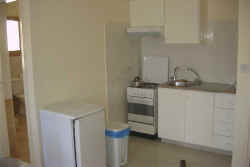 The complex offers excellent views of the valley and beach which are a five minute drive away. 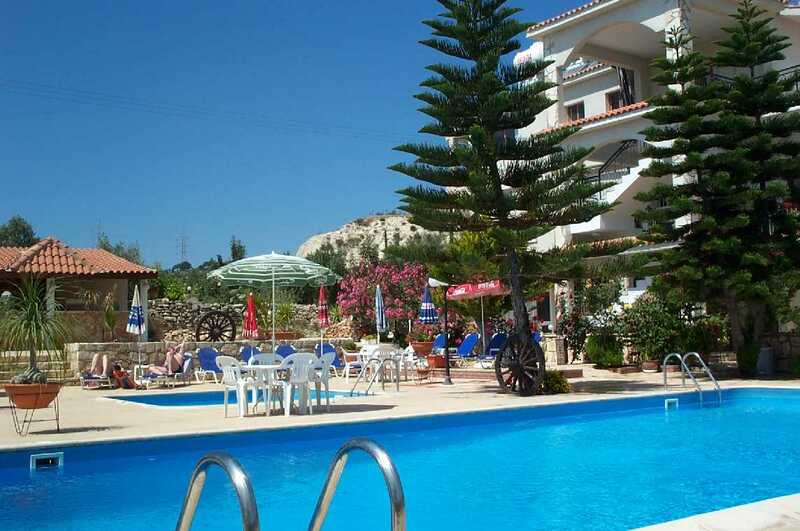 The spacious patio area situated in front of the apartments contains two swimming pools, catering for both children and adults. 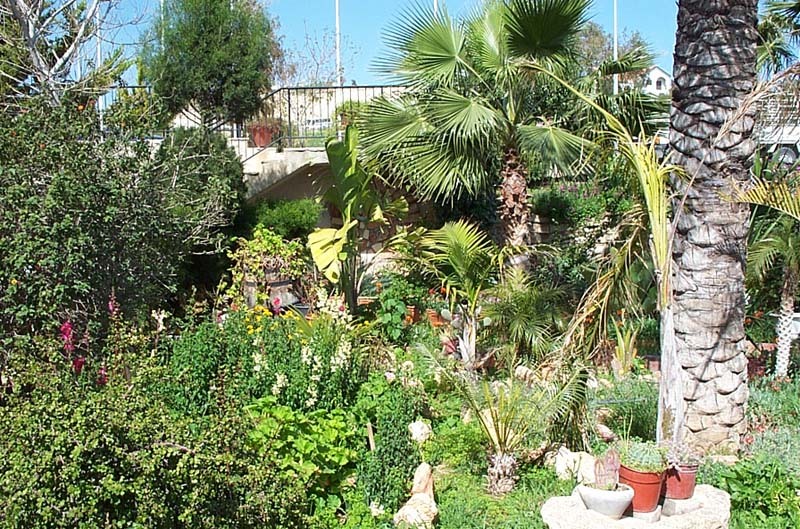 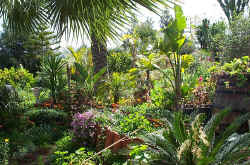 The excellent landscaped gardens make this an ideal place for relaxation. 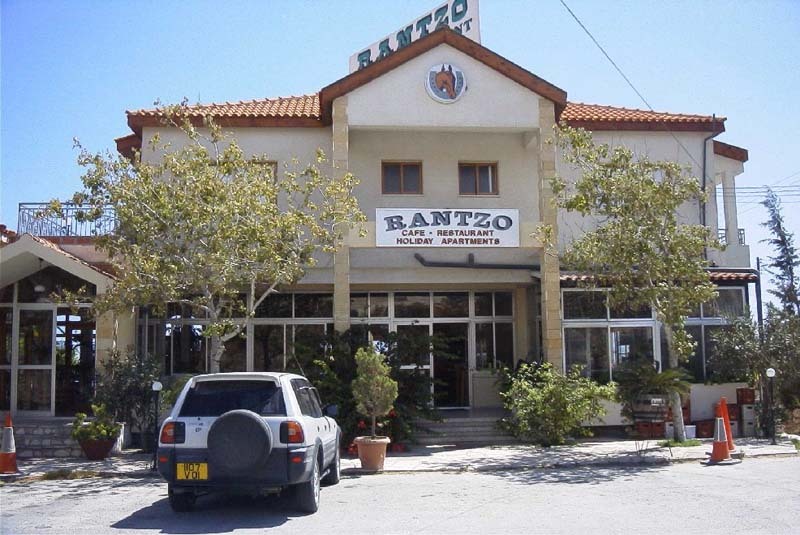 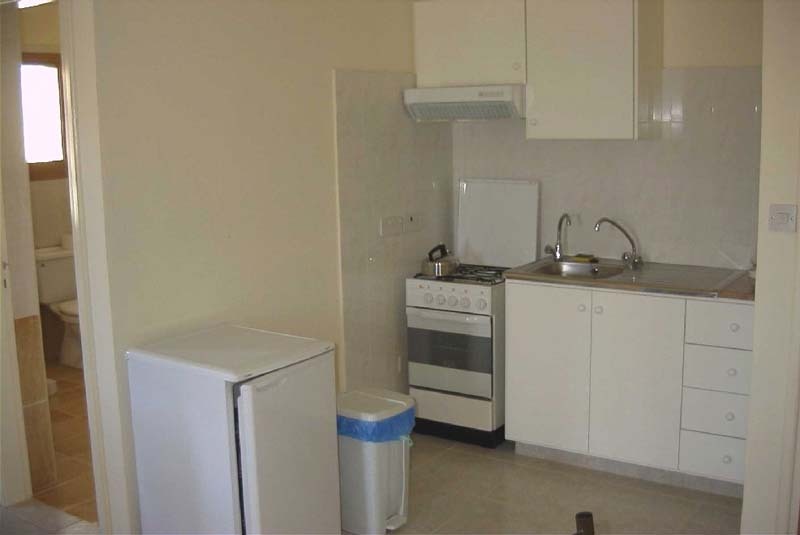 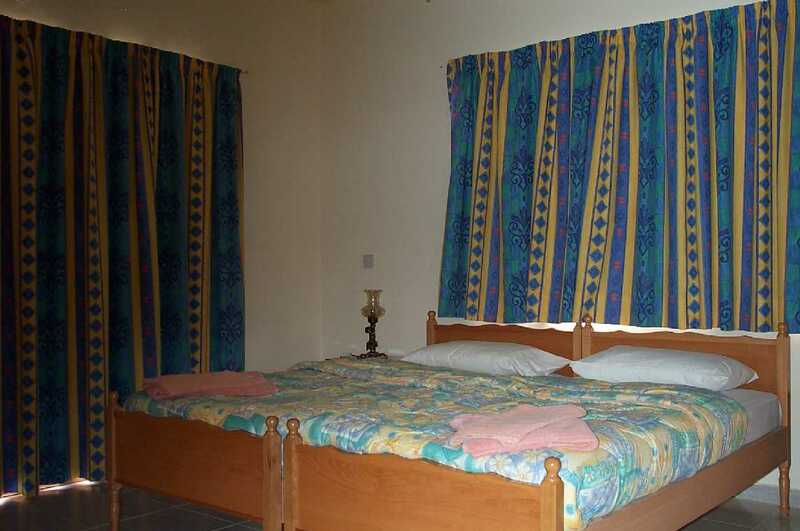 Rantzo has a selection of fully furnished self-catering one-bedroom and studio apartments, all with shower, kitchen, TV, ceiling fans and verandas. Rantzo Cafe-Restaurant is open daily 7.00am to 8.00pm, open to non-residents.